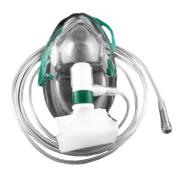 AirLife Nasal Cannulae are curved with a flexible lip plate for improved comfort. The beveled tips come flared or non-flared depending on your individual needs. Also, the tubing is crush-resistant to prevent kinks and occlusion. 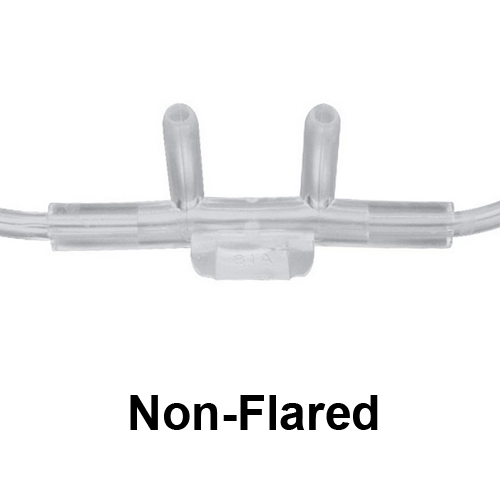 For increased comfort, you may want to consider the soft lariat or foam cover cushion cannula. The soft lariat cannula is about thirty-seven percent softer than the standard cannula. This increases comfort behind the ear and reduces chaffing. 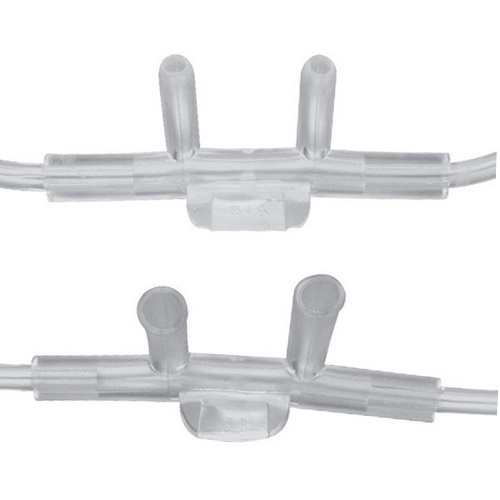 The foam cover cannula have soft, gray colored, foam covers that smoothly slide along the tubing so you can position them for the most comfortable fit. Neither of these options come with the flared tips. All of these cannulas are latex-free and are crush-resistant. They are also disposable and designed for single patient use. Are they ok for high flow? This is not considered a high flow cannula. 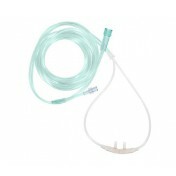 For high flow, consider the High Flow Cannula by Salter Labs, the Sunset Adult Nasal Cannula by Sunset Healthcare Solutions or the Nasal Cannula Adult by Salter Labs. Each of these have high flow options. We currently do not carry the item on our site. We may; however, be able to special order the item for you. Please give us a call to see if they can be ordered on your behalf. Are the cannulas for high flow oxygen? I am on 8 liters. I am looking for high flow cannulas with the lip tab. This particular cannula is not for high flow. 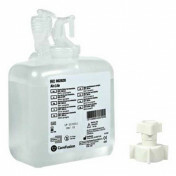 A search for High Flow Cannulas will bring up a number of options available for purchase. 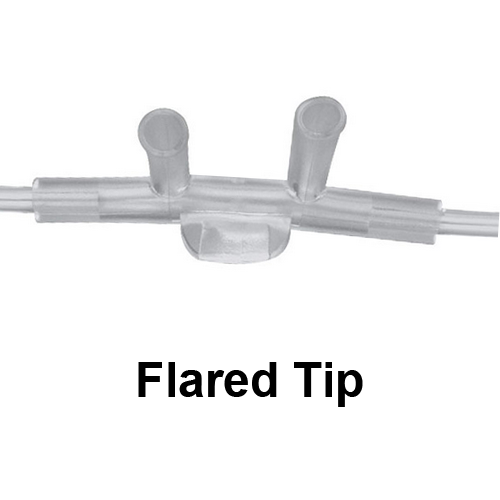 what's the difference between flared & non flared tip? Non-flared or "standard" tips are for normal-sized nostrils; flared tips offer a better fit for people with wider openings. 001311 can you tell me the length of this cannula? The cannula is measured out at 7 feet. This item comes in a 7-foot length. We do have 4-foot length cannulas available; however. I particularly like the flap which keeps the cannulas positioned correctly in the nostrils. They are very comfortable to wear. At the other end of the hose is a connection which isn't shaped well and keeps getting caught on corners, rugs, steps etc etc. No more than a nuisance, but . . . I love my new Cannulas. Only thing I don't like very much is the nose part is soft and the ear part is hard. They make a bit of noise and I can't wear them at night they keep me awake. After about 3-4 days they are fine and don't make a hissing noise. I love the price. Thank You ps: they came in speedy time. I like these cannulas but wish they would have told you anywhere on the website that they contained DEHP. I did have to trim them so they fit my nose better. Excellent service and great product!! We will definitely order again. I searched all over for the non-flared tip cannula and happened upon this site, who directed me (in minutes) to the product! It's comfortable and sometimes I forget I am wearing it. 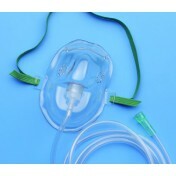 My oxygen supplier said they could not find it................hmmmmm....Also the price is terrific. I love everything about this cannula! Very good product. Meets my needs. No irritation from continued use. Very good service. We got what we ordered. Quick shipping and pleasant phone assistance.